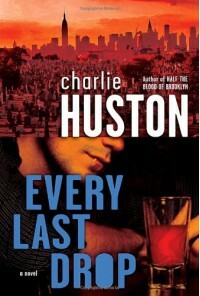 Every Last Drop - Charlie Huston - review - So Many Books...So Little Time! Joe Pitt is really hitting the bottom this time. Exiled from Manhattan, Pitt finds himself living like a homeless person, trying to stay alive in the Bronx. 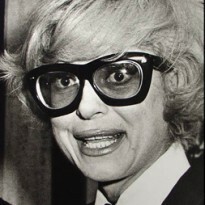 And there is some real evil going on over there, some really sick stuff.